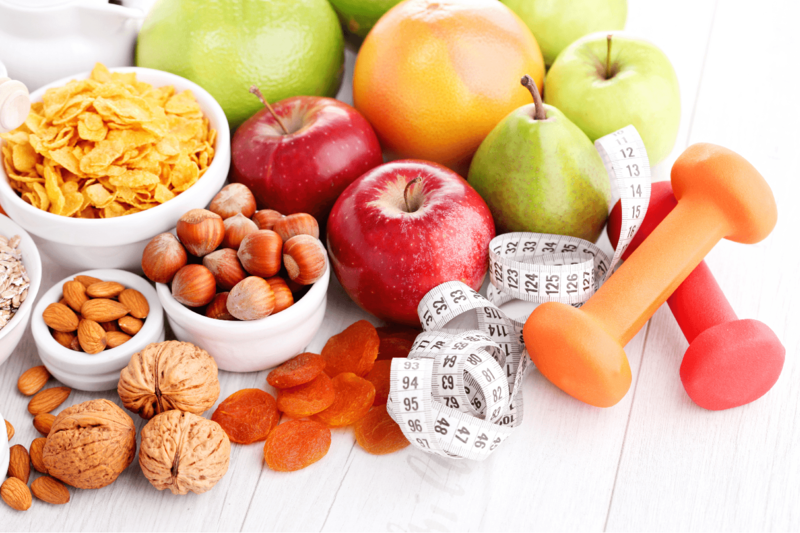 In this article, however, we will discuss the importance of obtaining nutrients from food rather than with supplementation. 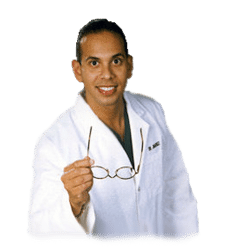 The following information reviews the foundational interventions which are relevant to the Methylation Diet and Lifestyle, or MDL, program. We will also provide a collection of smoothies and juices which can help promote methylation support and effectiveness. According to healthcare professionals, nutrients from foods improve methylation support and address significant genetic SNPs. Improving methylation through non-fortified whole foods is a safe and effective treatment, as long as enough of the relevant nutrients are consumed. During a 16-week human placebo-controlled trial, an increase of 200 mcg/d folate from folate-rich foods demonstrated the same capability to increase plasma and erythrocyte folate levels as well as to lower homocysteine compared with an equal amount of supplemental folic acid or 5-mTHF as Metafolin®. Dietary folate, along with changes to lifestyle habits, can improve methylation. There is currently no limit set for folate intake from non-fortified foods and no research studies have found side-effects from folates and other methylation nutrients from foods. But, what amount of nutrient intake is enough to optimize methylation status? This will inevitably be different for each individual based on their genetic fingerprint and environmental factors. A Cochrane systematic review, published in 2014, demonstrated that food-sourced folate could protect against the risk of cancer, specifically breast cancer, within the range of 153 – 400 mcg/d, suggesting that increased supplementation is not necessarily beneficial for the general population. However, specific populations may have genetic or environmental factors which may need them to have higher nutrient intakes. There are a variety of nutrients involved with methylation enzymes and pathways, demonstrated as either substrates or cofactors. 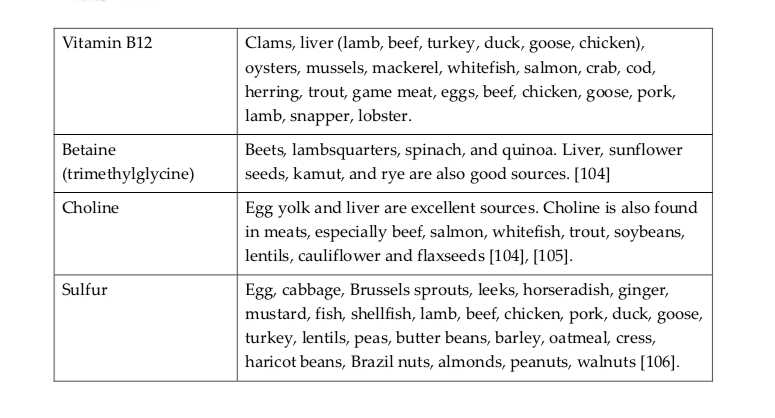 Table 6 below, lists these important nutrients and their dietary sources, including methionine, cysteine, taurine, DHA, zinc, magnesium, potassium, riboflavin, niacin, pyridoxine, folate, vitamin B12, betaine, choline, and sulfur. Several of these nutrients have previously been utilized as targeted supplements by many functional medicine practitioners or doctors for a wide variety of diet plans. 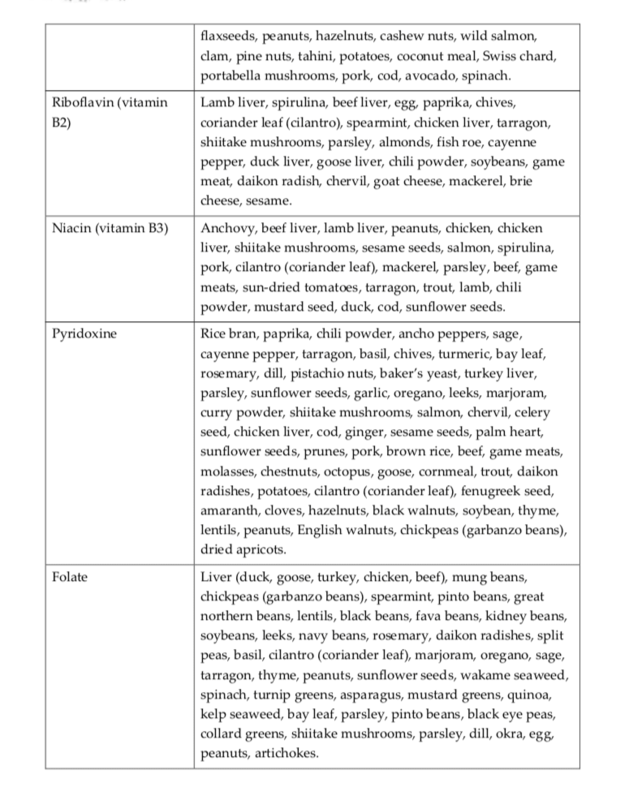 Depending on the genotype of the individual, nutrient intake needs can be further customized to support an individual’s potential enzyme deficiencies. 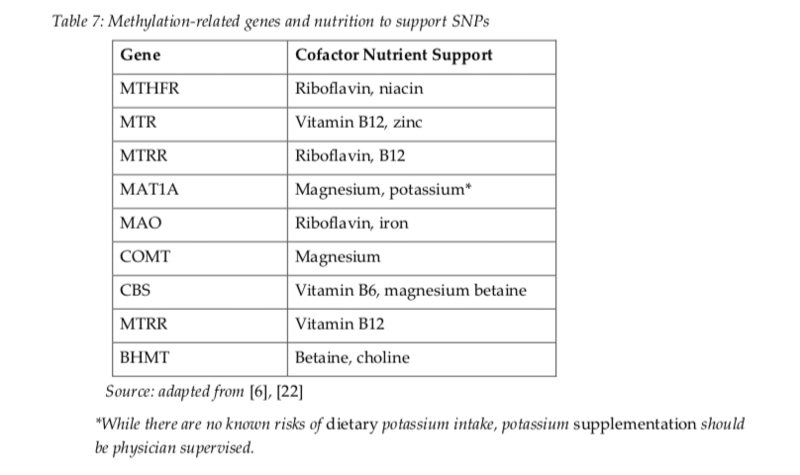 Individuals with specific SNPs may benefit from increased intake of cofactor nutrients used by the associated enzyme because it has been demonstrated that increased cofactor intake can push the rate of enzymatic reactions forward. 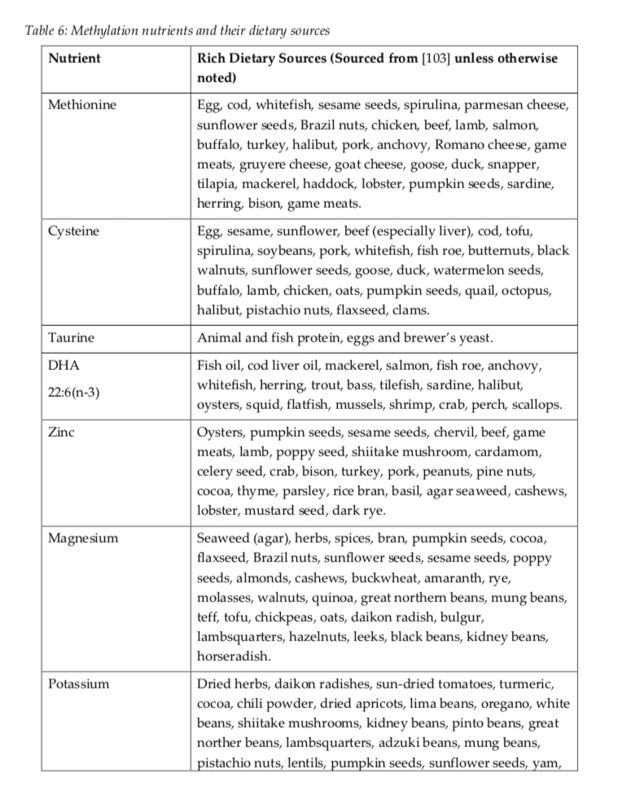 Table 7 below, lists commonly examined methylation-related genes and the nutrients that can be used to support activity and status, including MTHFR, MTR, MTRR, MAT1A, MAO, COMT, CBS, MTRR, and BHMT, as well as their cofactor nutrient support. 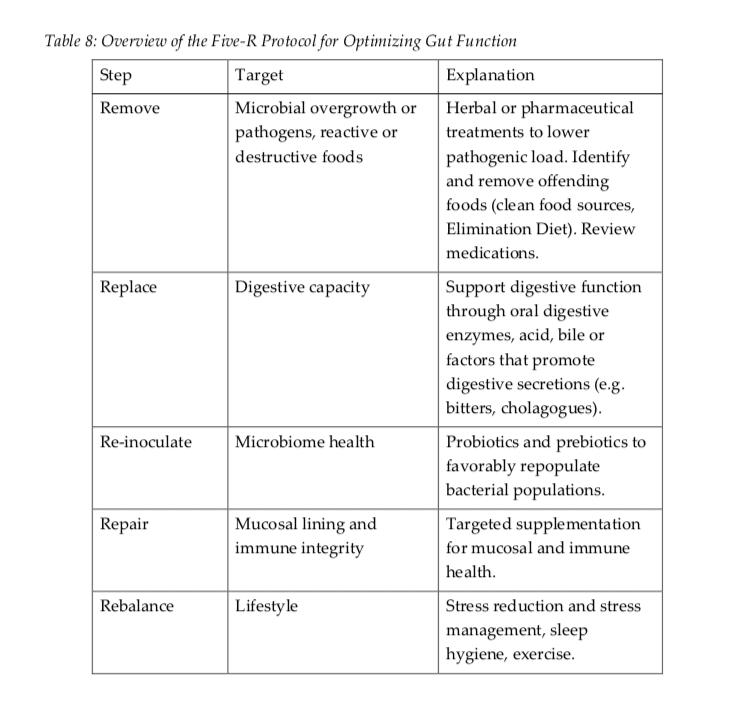 If an individual’s needs are determined either by laboratory testing or physical exam findings, the Five-R Protocol utilized as a part of the MDL program, is outlined in Table 8 as an ideal way to improve nutrient assimilation and functional status. It can be done together with a short-term course of methylation supplementation with subsequent transition to the MDL or with the MDL from the start. Functional medicine practitioners or doctors may recommend changes to nutrition and lifestyle habits for methylation support. Nutrient supplementation is commonly used to help promote methylation support, however, research studies have demonstrated that the best way to improve methylation activity and its overall status is through food-based nutrient intake. High doses of supplements have been known to cause side-effects but eating nutrient-rich foods provides the same if not greater benefits than supplementation. Smoothies and juices such as those listed below can promote methylation support. 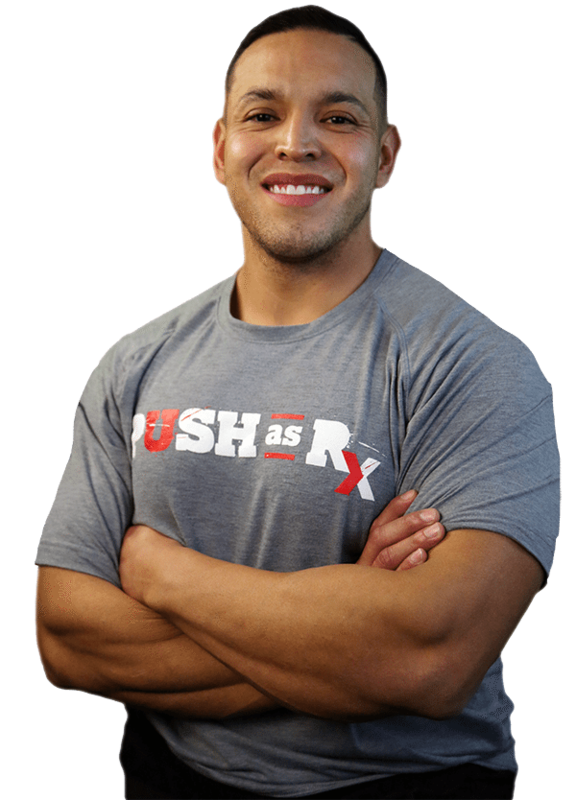 Too Much Sugar Is Harmful To Overall Health And Fitness El Paso, TX.